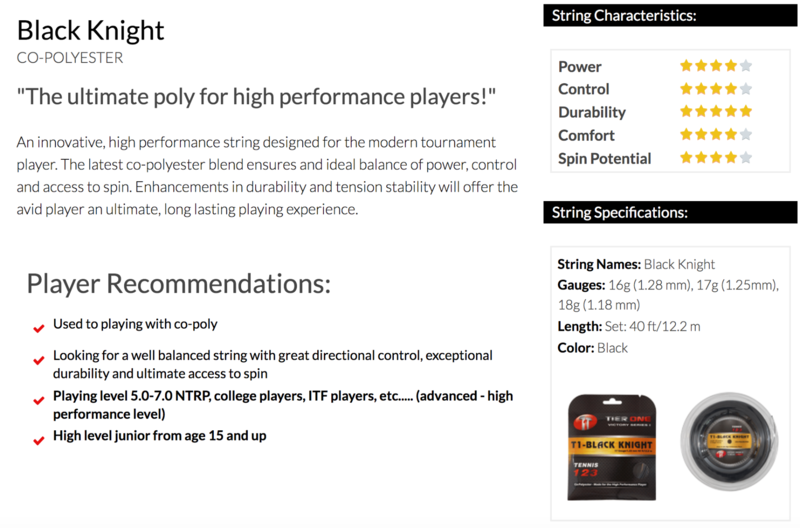 An innovative, six-sided, high performance string designed for the modern tournament player. The latest co-polyester blend ensures an ideal balance of power, directional and depth control and access to spin. Maximizing durability and tension stability will offer heavy hitters with a long lasting, enhanced playing experience. 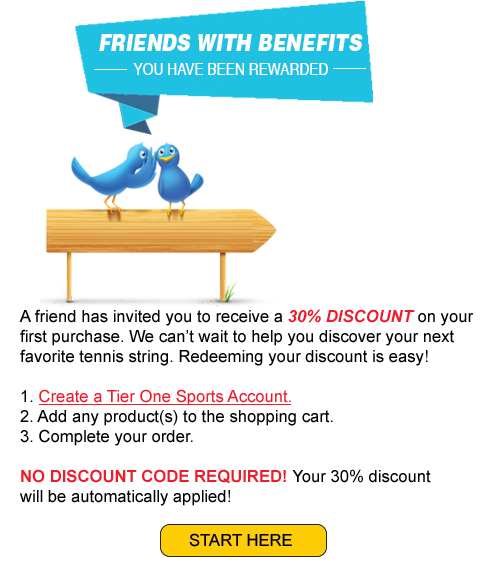 NOTE: WE RESERVE THE RIGHT TO SEND DEMO PACKAGES FOR THIS DEAL. SAME STRING - DIFFERENT NAME - DIFFERENT PACKAGING!